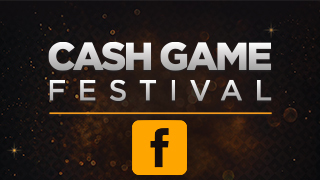 Having established ourselves as the place to go for cash game poker festivals, we’re excited to announce that Cash Game Festival (CGF) will team up with the popular Microgaming Poker Network (MPN) for the Tallinn festival. 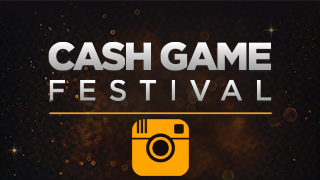 Between them, CGF and MPN cover both bases in offering unrivaled cash games and tournament festivals for poker fans. Indeed, when CGF and the MPN Poker Tour shared a venue in Bratislava last year, the natural coming together of players with a shared passion for quality poker couldn’t have been more evident. With this in mind, we look forward to a fruitful collaboration and a stronger poker family, which is our ongoing quest. 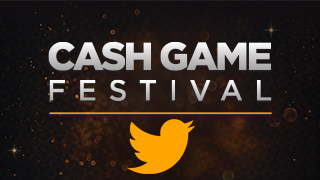 As part of the partnership, MPN will be hosting the Cash Game Festival Wired promotion resulting in 18 players winning free packages. The promotion involves three cash game leaderboards on May 9-13, May 17-20, and May 25-27 with the top five players on each leaderboard winning a free package valued at €1,500 to the CGF Tallinn on June 12-16 at Olympic Park Casino. Players participating in a certain number of hands during each qualification period will also be invited to an All in or Fold freeroll the following Thursday with a CGF Tallinn package and €1,000 in cash up for grabs. 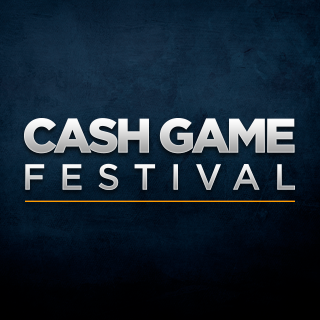 For further information please contact info@cashgamefestival.com.